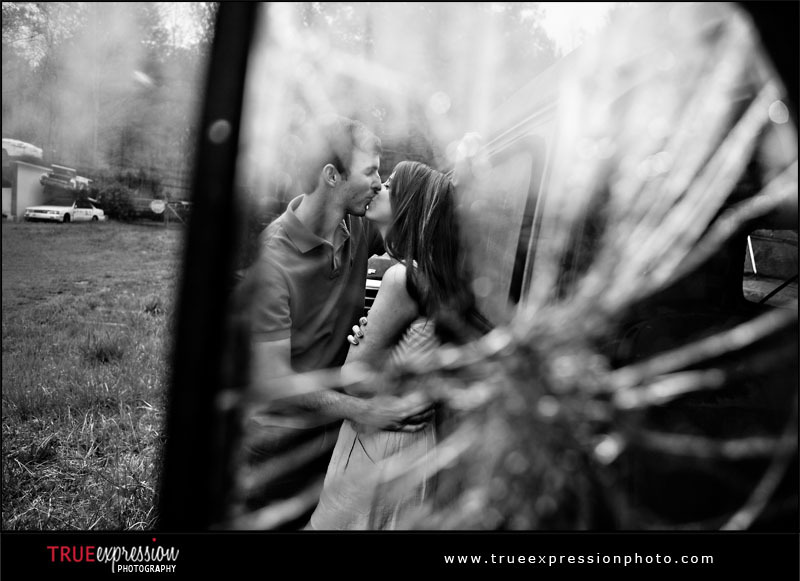 True Expression Photography Blog: Leslee and Jonathan: Sneak Peek! 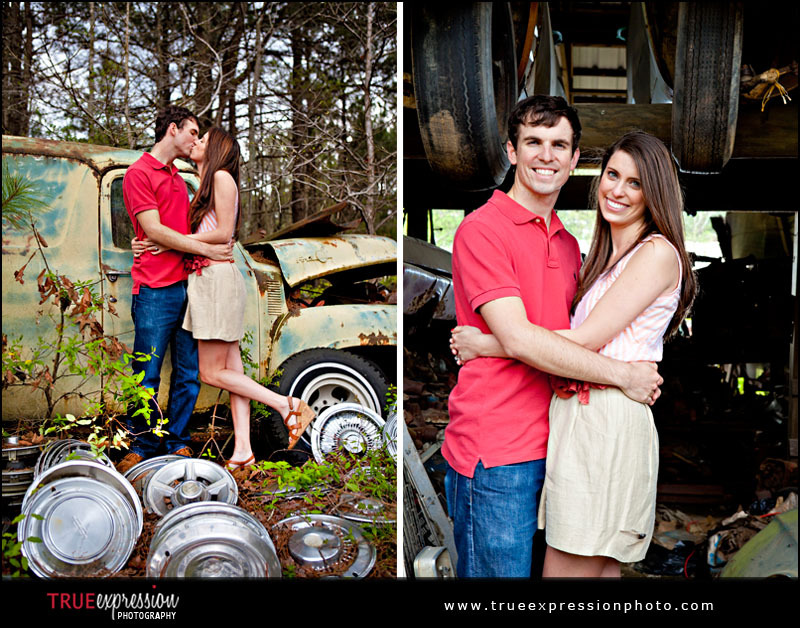 Leslee and Jonathan: Sneak Peek! On Friday, I photographed Leslee and Jonathan's engagement session. 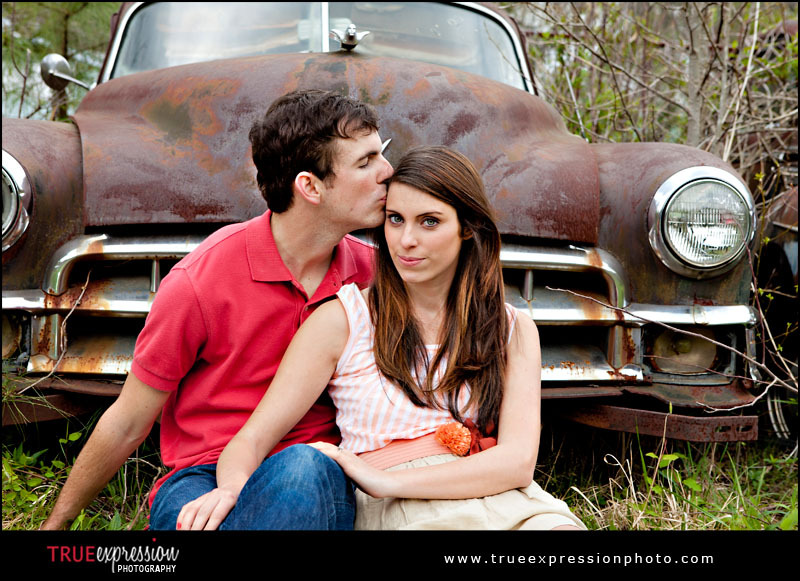 We went to a really cool spot for the first half of their session that is filled with old vintage cars, and we had so much fun exploring. I am loving their photos and am excited to share this little preview for Leslee and Jonathan to see. More photos and the slideshow are coming soon!